The beginnings of Jamnik as a family company date back into 1988. The diecutting of corrugated board was supplemented by the production of corrugated packaging one year after that, and in 1991 we added the production of folding boxes made from solid board. 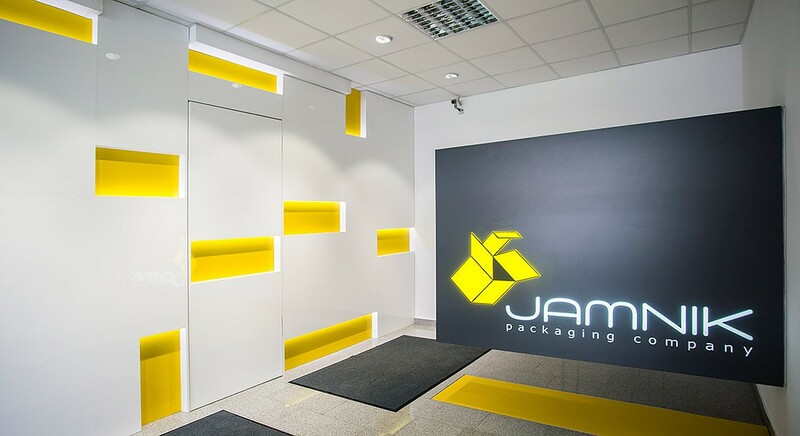 The beginnings of Jamnik as a family company date back into 1988. The diecutting of corrugated board was supplemented by the production of corrugated packaging one year after that, and in 1991 we added the production of folding boxes made from solid board. In the following years of production we gained a lot of experience in all fields of cardboard box construction and technology. We became experts in engineering the most demanding printed packaging and also physically outgrew the facilities we had at that time. The year of change happened in 2006, when we moved our production to a new location in the indistrial zone of Medvode and enhanced our equipment with big investments into a state-of-the-art printing press and a new folder gluer. This was the foundation for us becoming a cutting-edge producer of cardboard packaging, a renowed and reliable business partner with profound knowledge and an own R&D department.